Following the same pattern, candidates applying under the reservation get the age limit benefit. Other Backward Cast (OBC) 36-years, Schedule Cast (SC) and Schedule Tribe (ST) candidates can now apply up to the age of 38 years. The Railway Recruitment Board (RRB) on Monday has increased the upper age limit by two years for aspirants seeking Railway Job for all categories. 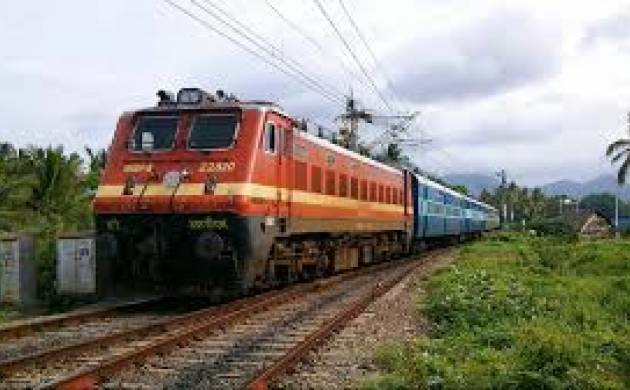 "For the ongoing recruitment of Group C Level I & II posts, Ministry of Railways have decided to extend the relaxation in upper age limit," the ministry said in a statement. Also, the aspirants will have the option to take the exam in regional languages like Malayalam, Kannada, Telugu, Tamil, Odia, Bangla and others, it said. "Last date of submission of application would be extended suitably," it added. The changes are made for the candidates who are applying for the post of Assistant Loco Pilot (ALP) and technicians and level 1 posts. For the other enquiry and details, aspirants can simply log on to the official website of Indian Railway@ indianrailways.gov.in. According to the notification, age limit for the unreserved candidates applying for the post of Loco Pilot is now 30 years, earlier it was limited to 28 years. Railway Recruitment Board has also made the changes for Level 1 posts. The age limit which was 31 years is now exceeded to 33 years (For Unreserved candidates). Following the same pattern, candidates applying under the reservation get the age limit benefit. Other Backward Cast (OBC) 36-years, Schedule Cast (SC) and Schedule Tribe (ST) candidates can now apply up to the age of 38 years.